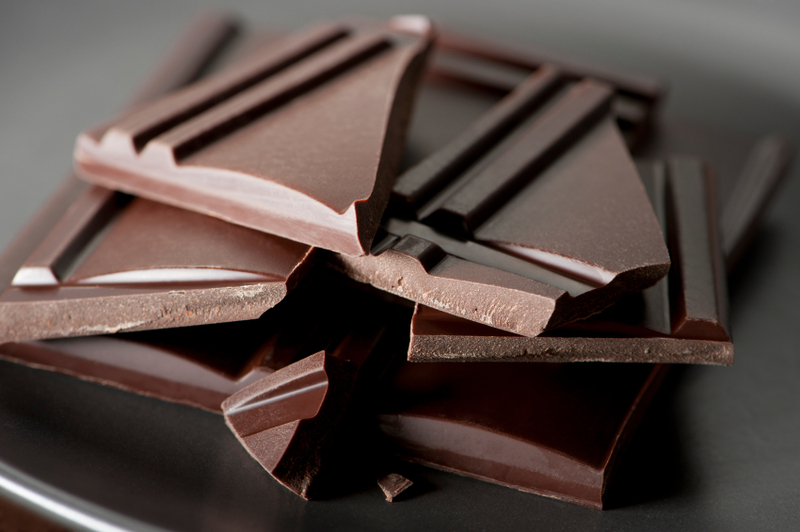 Attention fellow chocolate lovers: This Motivation Monday is full of good news! Not only is it Halloween, a day many of us get to indulge in a few sweet treats, but it’s also the day I’m sharing some feel-no-guilt information from registered dietitian Keri Glassman. Keri was kind enough to shatter some food myths for my LauraLovesFitness readers. Before you dive into her informative video, I did want to let everyone know my Dad continues his recovery after back surgery and is getting stronger every day. Thank you again for all the amazing support and concern! Now, I hope you enjoy Keri’s informative video and that you have an entire week filled with endless opportunities to have fun, be fit and feel fabulous! Posted on October 31, 2016, in Health, Nutrition and tagged Chocolate Lovers, Diet Myths, Happy Halloween, Indulgences, Keri Glassman, Motivation Monday, National Chocolate Day. Bookmark the permalink. Leave a comment.